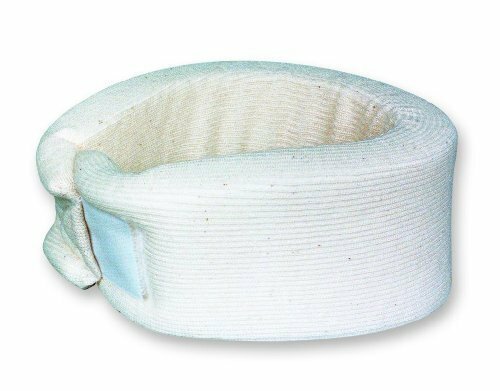 1 thick, soft foam is slightly contoured to make this collar extra comfortable. Covered with stockinette for protection (extra sleeve included) and a Velcro® closure. Measure width at the chin and neck circumference for size. 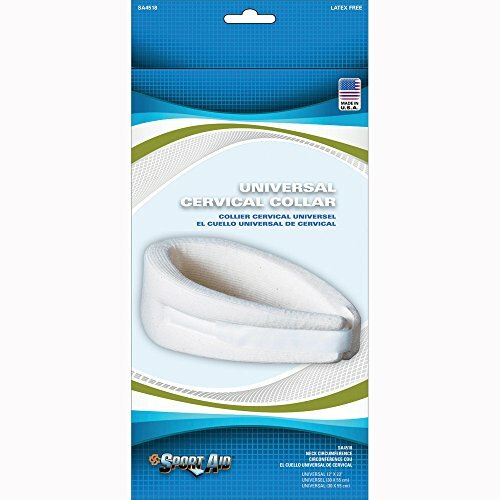 Foam Cervical Collar - Large : Narrow : 3" x 14 to 18"
Foam Cervical Collar Foam Cervical Collar 1" thick soft foam is slightly contoured for a comfortable fit. Covered with stockinette and a Velcro closure. Size width at chin x neck circumference. Important Note: Please allow up to 14 days for delivery due to lead time. 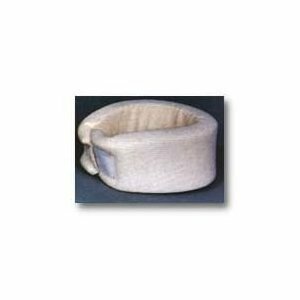 Foam Cervical Collar - Small : 2.5" x 8 to 12"
Extra stockinette sleeve included. 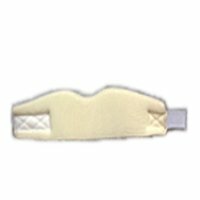 2-1/2 inch wide at chin cut-out. Hook and Loop Closure. 1inch thick medium-firm foam, fits 12 to 22 inch neck. Compare prices on Scott Specialties Foam Cervical Collar at ShopPlanetUp.com – use promo codes and coupons for best offers and deals. We work hard to get you amazing deals and collect all available offers online and represent it in one place for the customers. Now our visitors can leverage benefits of big brands and heavy discounts available for that day and for famous brands.